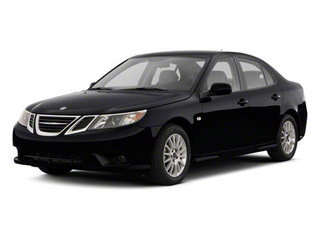 Founded in Sweden, Saab began producing cars in the late 1940s. With the tagline "Born from Jets," Saab’s history is unlike any other auto manufacturer. 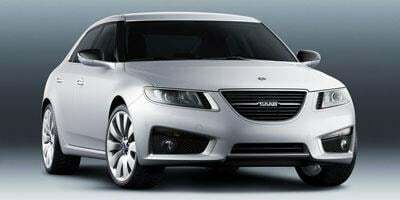 The original Saab was built by 16 aircraft engineers and the result was a car designed with precision and aerodynamics similar to that of a fighter jet while maintaining a reputation of safety and reliability. An entry-level luxury car which is available in multiple trims, the 2011 9-3 combines performance and grace in a variety of different forms. A luxury sports sedan, the 2011 9-5 has all the amenities of a luxury sedan with the performance of a sports car, making it an unbeatable combination of both.